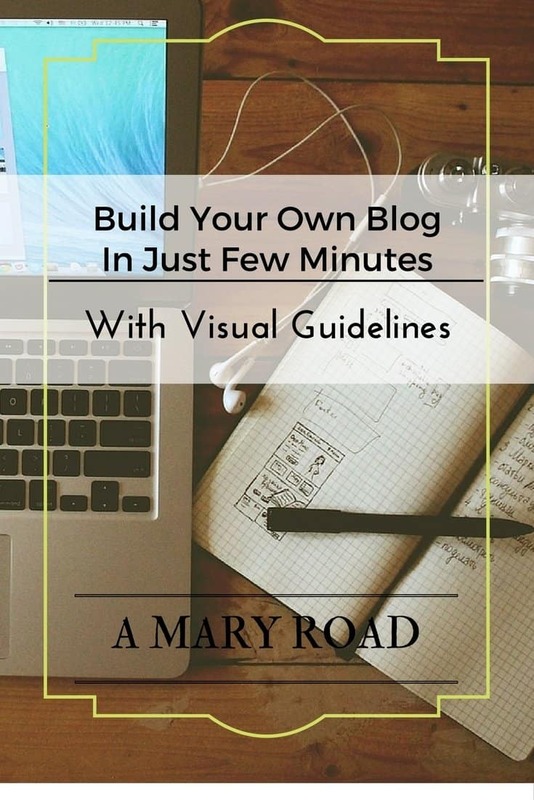 Build Your Own Blog In JustA few Minutes! It doesn’t matter what is your reason for starting a blog, this guide should help you from the scratch. 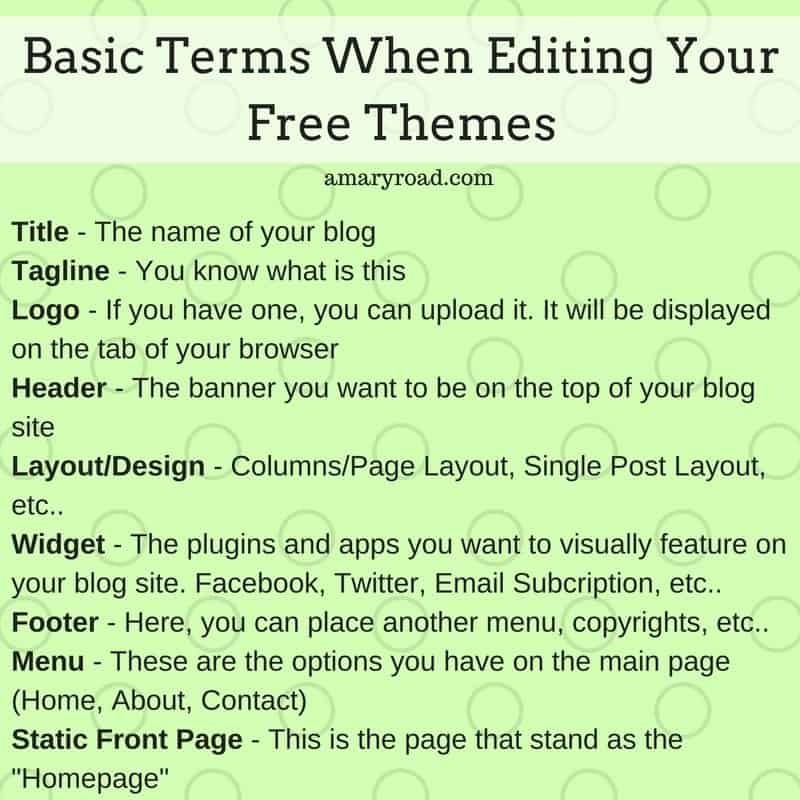 When I started my own blog, I already have a basic idea of publishing articles and using WordPress. However, I have zero knowledge about the technicalities behind it. I’ve done a lot of research but couldn’t find a very useful one for beginners. I hope this guide will help you lessen the hassle. 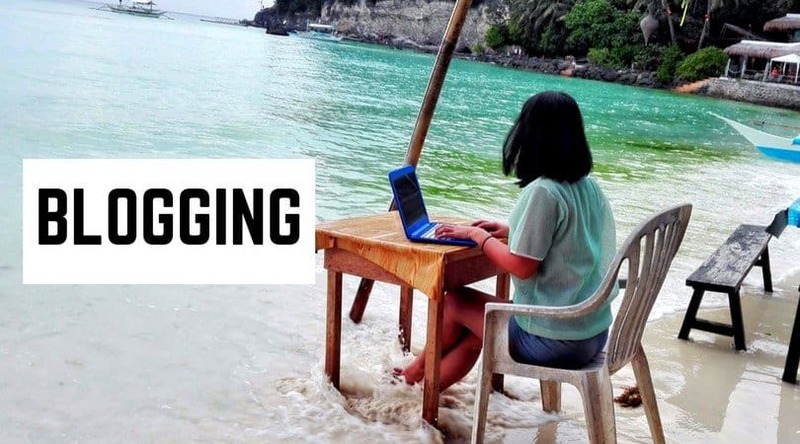 I find it cheap to run your own blog if you only want to keep it personal, whilst thinking about to monetise it is another level of stress, money investment and work. 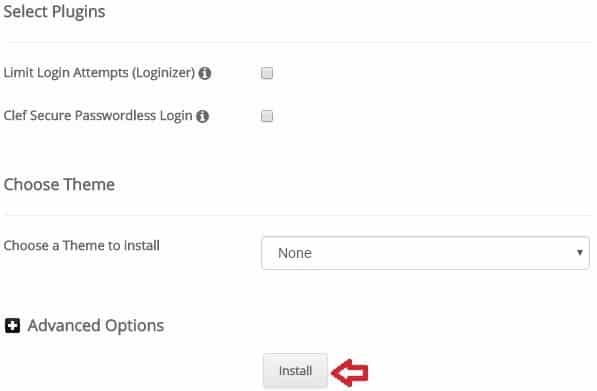 These easy steps will help you understand what is a domain name, cPanel, web host, plugins, categories, tags, meta description, and all other terms in the blogging world. If anything is unclear, shoot me a message! 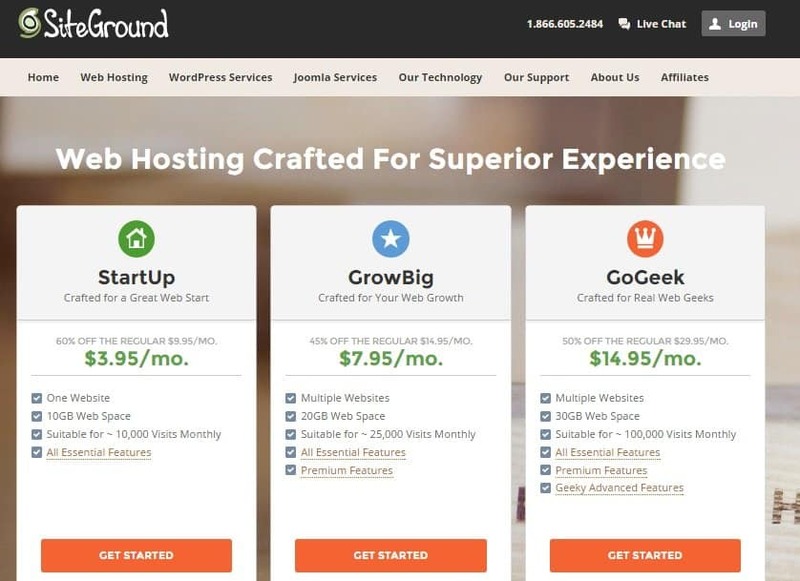 I personally use SiteGround because it’s affordable, great customer service and a lot of free perks included when you choose to use them as your web host. I won’t dive deep into the technical terms here, but I believe these terms are important to understanding. For more tips, check this how to start a travel blog guide. Domain Name – this is your desired name for your blog (amaryroad). You can choose from using your name, your favourite animal, favourite colour, your pet’s name, your lifestyles, etc.. 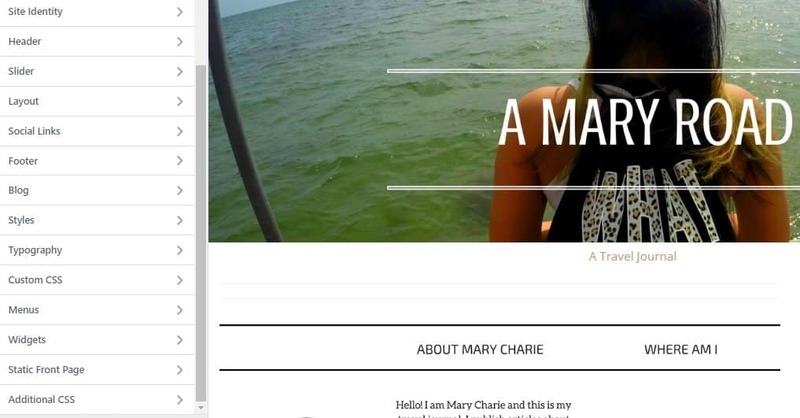 Try this article about how to choose a travel blog name. Now, there is FREE domain name and domain name that you paid for. 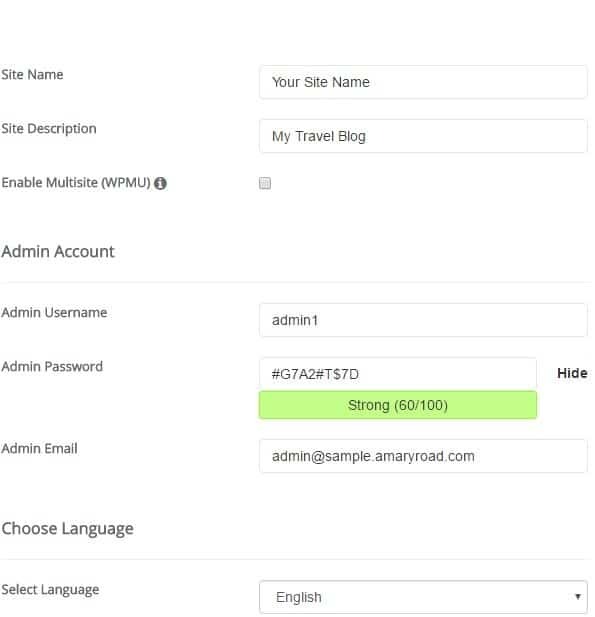 For example, www.amaryroad.wordpress.com or www.amaryroad.blogger.com, these are FREE domains. 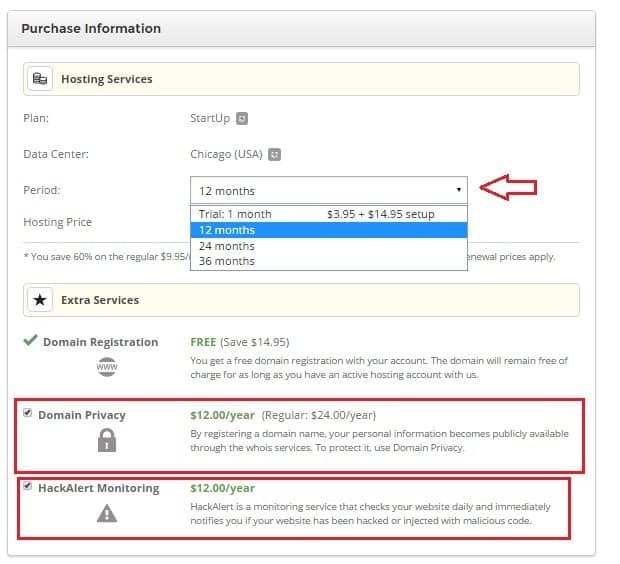 It means your domain name is under another’s website/hosting and you didn’t pay for it. 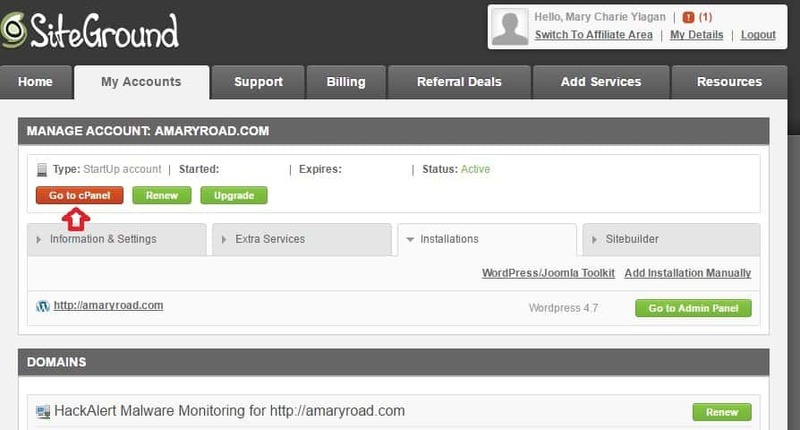 I have www.amaryroad.com, this means that I paid for that domain name and I own it. Hosting – Most of the website nowadays especially blog sites are hosted by a hosting company, you have to own a domain name to be able to pay for a hosting company. 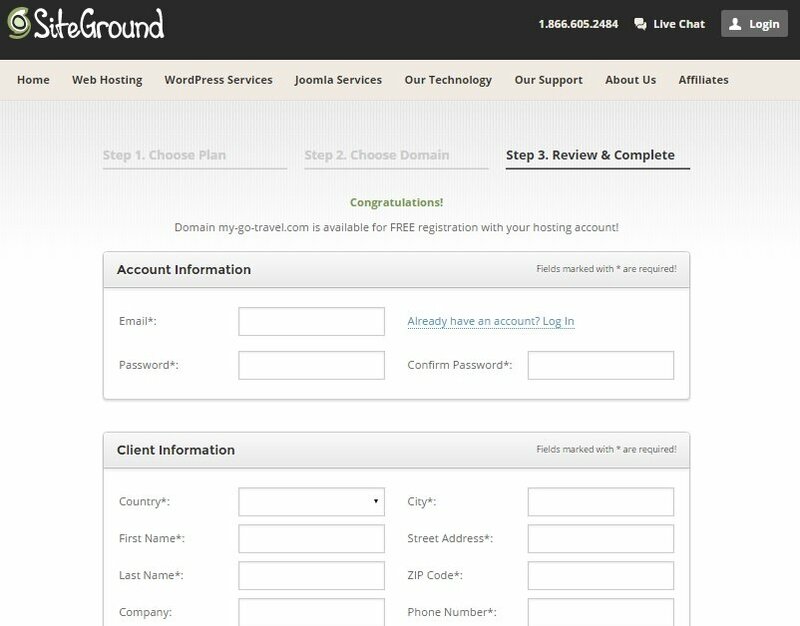 SiteGround was also suggested to me by another blogger friend. 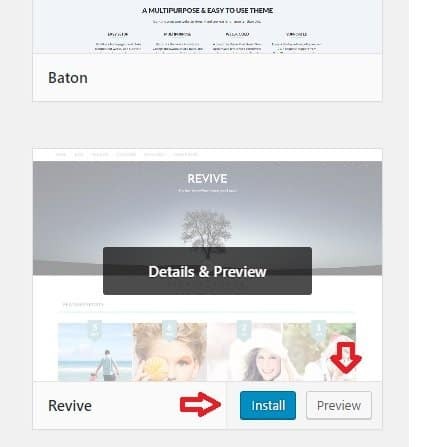 Since I signed up with them, I never thought of looking for a new hosting company. 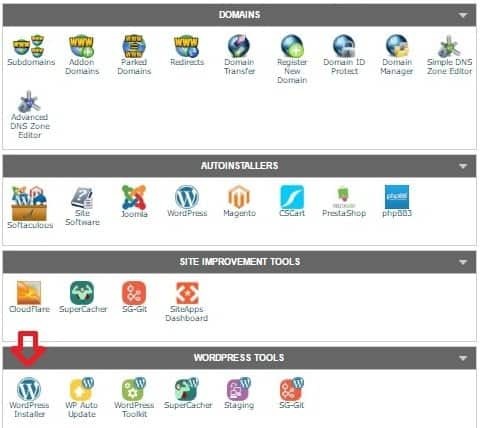 cPanel – This is where you can find all the tools you need to make sure your website run the way you want it to. Although this is is a bit too technical. Plugin – Plugins are like the furniture in your house, these are external “app/s” you can plug into your website to add more features. Some of them are free some are not. 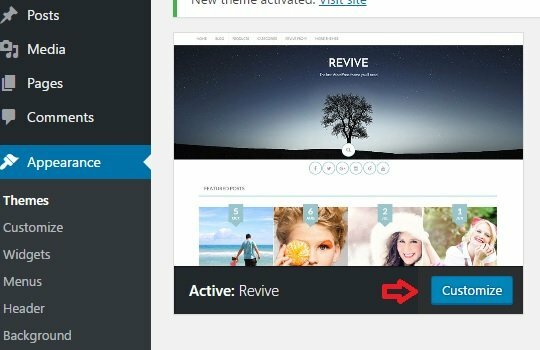 WordPress– I personally use WordPress as I believe this is the most friendly-user platform, it also runs perfectly on different computer operating system. 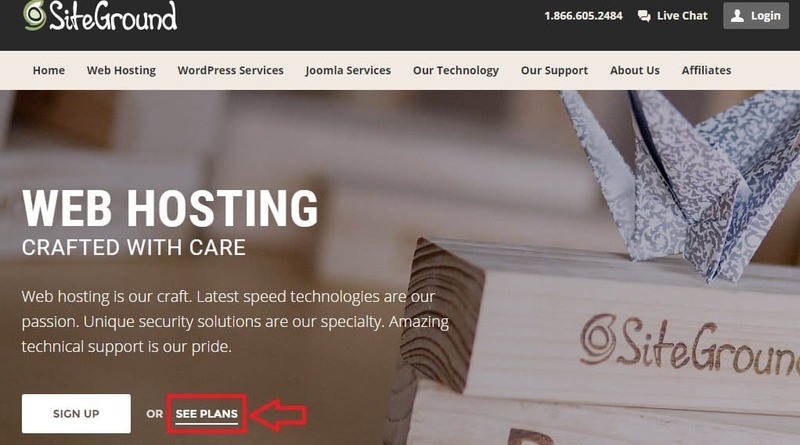 WordPress.com and WordPress.org are different from each other. 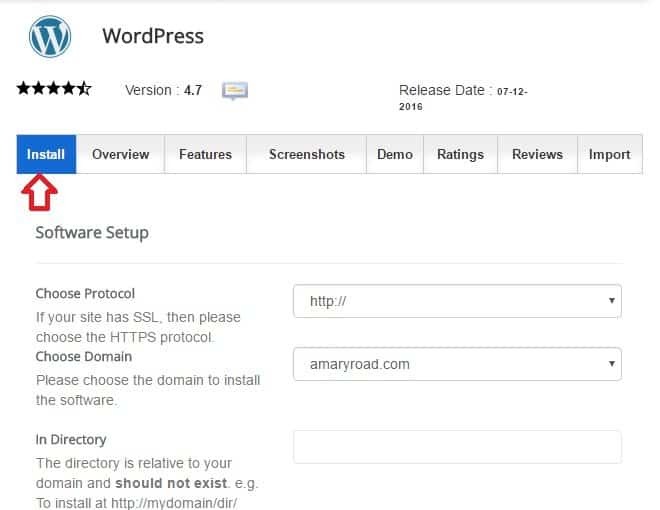 WordPress.com is the free hosting (www.amaryroad.wordpress.com) whilst WordPress.org is a platform that a subscriber uses when they pay for a domain name and a hosting. 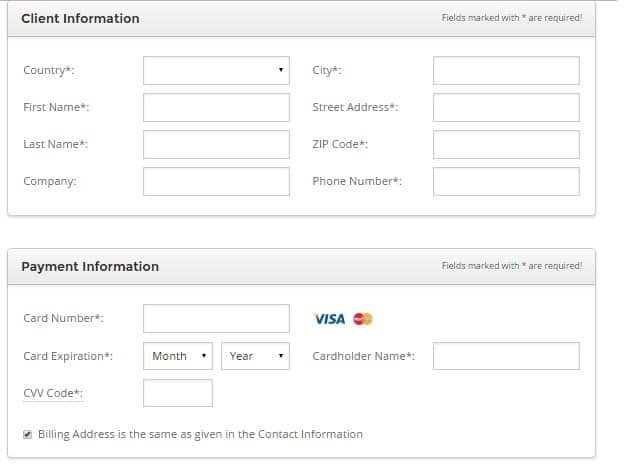 A computer, reliable internet, and your Visa/MasterCard. Now you have the options as StartUp, GrowBig, and GoGeek. I started with StartUp because at first, this is a great option for someone who wanted to just write for personal use. With the StartUp, you will have all the essentials you need. This is also perfect for someone with a limited budget. 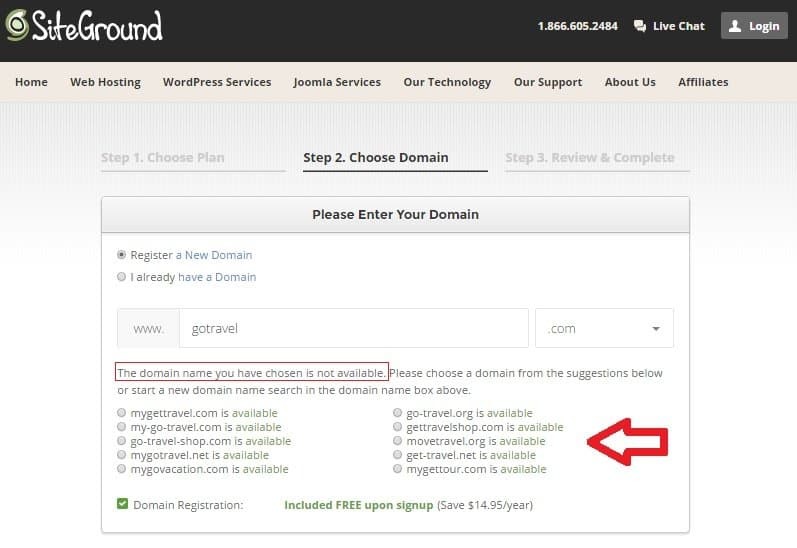 You can type the domain name you have in mind, in case it’s not available anymore, SiteGround will give you suggestions that would fit with your first domain options. 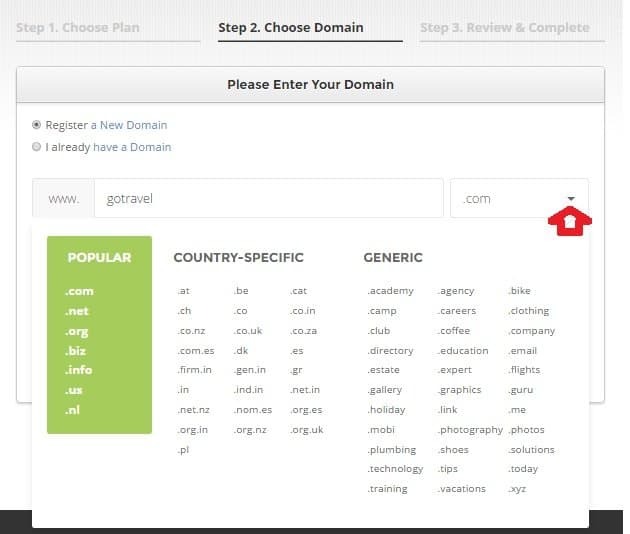 If you can’t find anything that you want, you can also click the drop-down menu for other Top Level Domain or Domain name suffixes (.com .net .org). 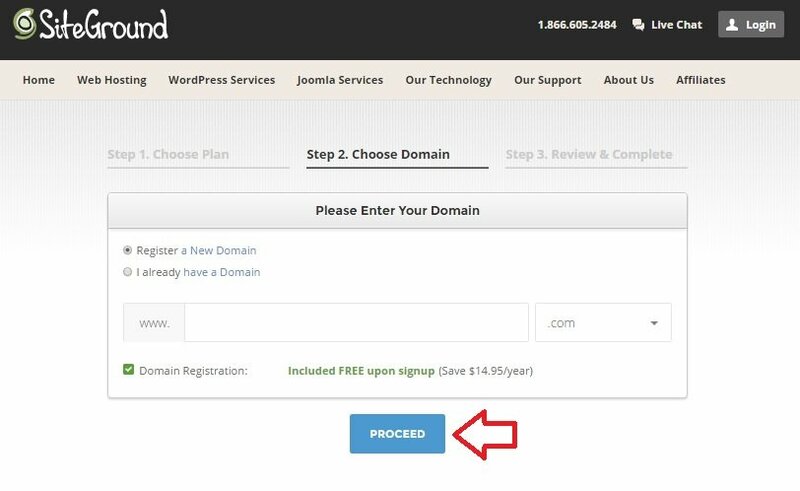 After you have decided with your domain name and domain name suffixes, you can now click PROCEED. Choose how many months you want to subscribe. The more months you choose, the more money you save! Uncheck the Domain Privacy and HackAlert Monitoring if you would like. 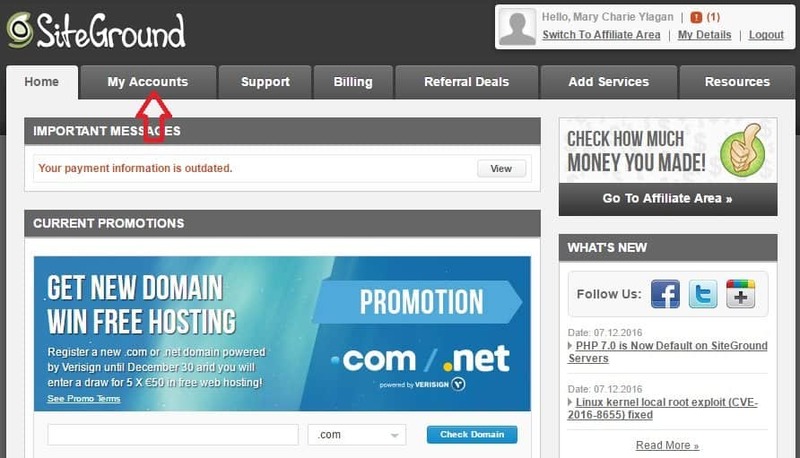 After purchasing your domain name and hosting service, SiteGround will email you the information you need to log in. Use the information and head to SiteGround’s User Area to log in. IMPORTANT NOTE: Remember the admin name and password you choose. 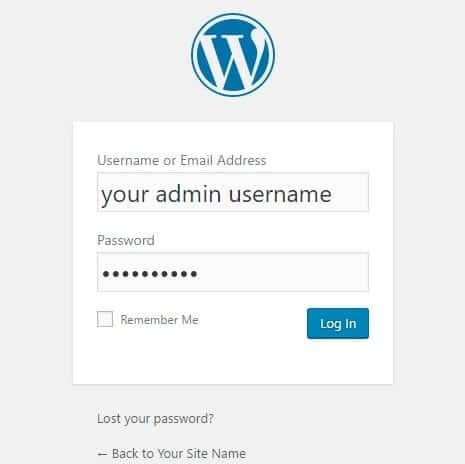 You need it when you log in to your WordPress account. Now, the Dashboard is your main navigation page. This is the spot where you reach everything around your blog. Using the featured filter search box, you can easily narrow down the design of the blog you want. Fx: Grids, Photo Journals, etc.. Play around and take as much time as possible When you officially launch your blog, you surely want it to the best as it could be! 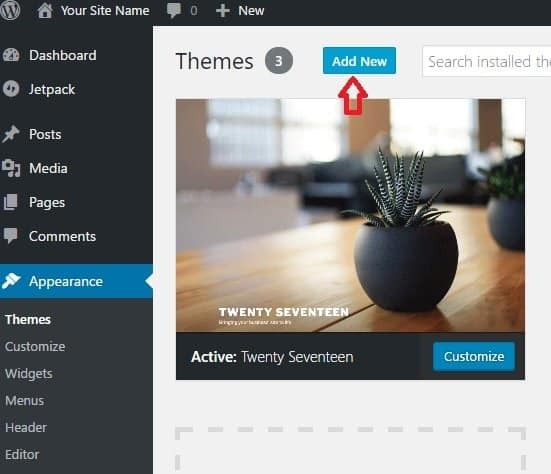 There are tons of free themes, if your budget permits, you can also buy themes. Play around and learn from it, it will be confusing at first but you will easily find your way around. 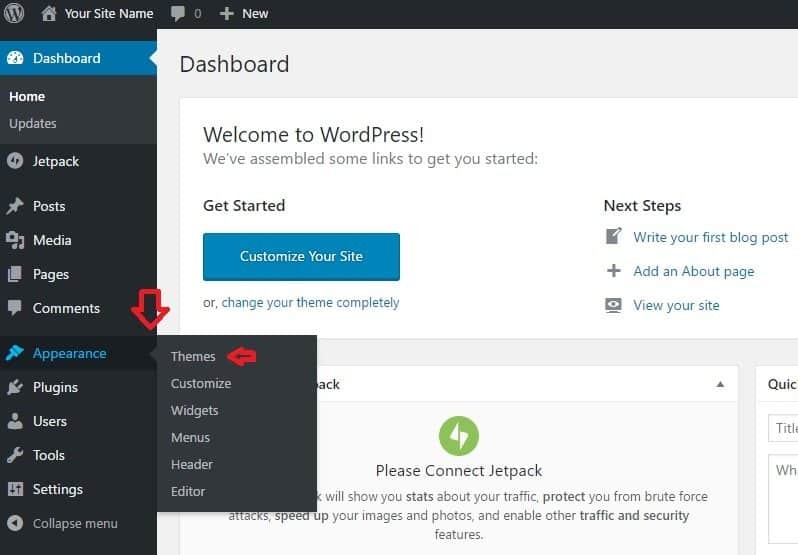 Below is a screenshot of options you will see when customising your blog. After you have finalised the design you want. You can check how it looks like by opening a new tab and typing your domain name. So that’s it! Congratulations on your new blog site! To build your own blog site could be confusing at first, feel free to leave a comment or send me a message if you have any other questions. I’ll be happy to help!